We usually don’t cover DC Comics Movies and TV Series, but this time we are going to make an exception for several reasons. 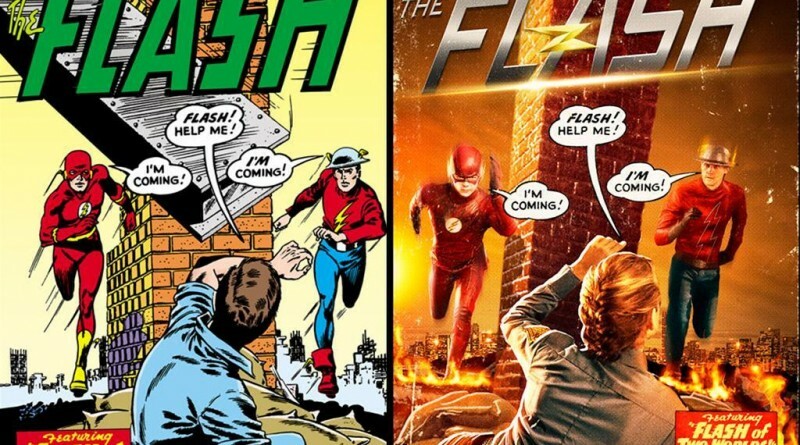 First The Flash TV Series is amazing and if you are not watching it you are missing a lot and second last night the show introduced and tried to explain the DC Multiverse. 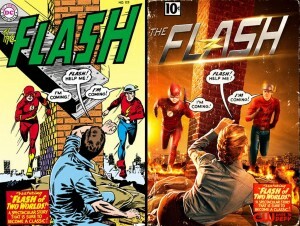 The show even manages to recapture one of the most iconic Flash covers and show it in the episode. The introduction of the Multiverse in the Arrowverse that The Flash series is part of opens the door to huge opportunities. Don’t forget that Injustice is part of that same Multiverse. Not saying that we will see Injustice characters on the show, that will most certainly never happen but if the writers decide they might bring back characters from past DC TV Series like Smallville. Just imagine Chloe Sullivan and Cisco in the same room. This was an amazing episode from an amazing series and we highly recommend it. What do you think of the Flash TV Series, let us know in the comments.